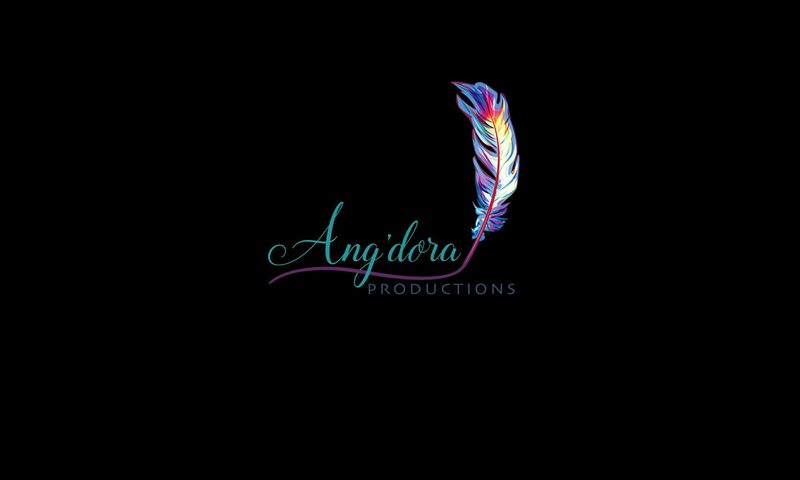 Author and Ang’dora Productions founder Kristie Cook, who has already penned Forget You Not (released Aug. 4, 2017) and co-authored The Winged & the Wicked (releasing Oct. 27, 2017) for the Havenwood Falls series, has contracted to write at least two more stories in the Ang’dora Productions Shared World. Lose You Not is the sequel to Forget You Not that continues the story of Michaela and Xandru. It will be the first full-length novel in the Havenwood Falls world. Lose You Not releases Jan. 26, 2018. Cook will also be writing a book starring Addie and Tase, two characters from Forget You Not. This yet-to-be-titled work will release Sept. 28, 2018. Both stories are in the Havenwood Falls New Adult/Adult series.